Happy Chinese New Year! 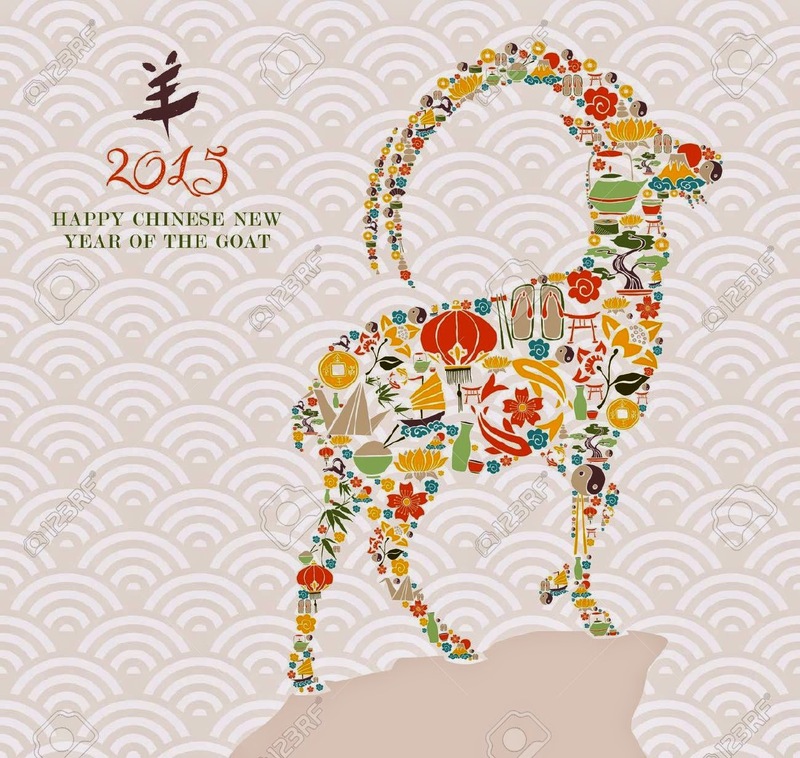 There has been some confusion of the Chinese translation whether it's the year of the goat or the sheep. It loosely translates to: 'horned animal'. Our new year is going on now for about two months and a lot has happened already. One of the highlights is I must say, our Valentine's weekend to Zürich! Also at work a lot is changing. A couple of colleagues who are dear to me left, or will leave soon, which make the office totally different. However, some of these changes make room for other people to grow which makes me really excited and looking forward to see what the next few months will be like.